Buying a home is a stressful period in anyone’s life. At the top of list of things to do, is securing a mortgage. This can be especially difficult for those who work stressful or difficult professions like nurses. With the long hours and hard work, finding time to secure a mortgage is an even more difficult problem. Luckily, for those moving to the state of Texas there are several options that can help make the process easier and quicker. 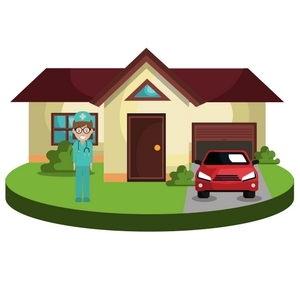 Let’s look at some of the options for getting home loans for nurses in Texas. 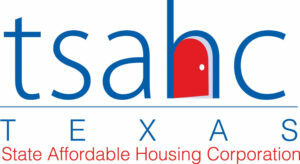 The first organization to keep in mind is the Texas State Affordable Housing Corporation, or the TSAHC. This is a non-profit that was set up to provide help in securing housing for low to moderate income families. In addition to that, they also provide some additional help for people in certain professions such as nursing. For more information, check out their website. They have a lot of details on all the different programs they offer, as well as details on eligibility and requirements. 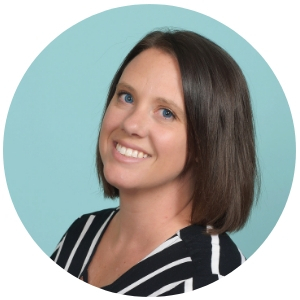 They are an invaluable resource, and will likely be a key contact during the entire process. The major program of interest for home loans for nurses in Texas is their Homes For Texas Heroes. This program provides down payment assistance and low interest loan options for Texas Heroes, which of course includes nurses. 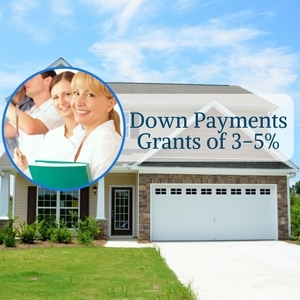 To begin with, they offer down payment grants of 3-5% for those that qualify. It’s important to understand that this assistance is a grant, meaning it doesn’t have to be repaid. This is an extremely attractive benefit that all who qualify should definitely take advantage of. After that, the loans secured through this program also typically have a lower interest rate than other options. Even a small change in interest can save a borrower thousands over the lifetime of the loan. These two benefits can really add up, and create an excellent opportunity to secure a affordable home loan. For nursing, included is Allied Health faculty as well as other nursing staff such as school nurses. Also, emergency service personnel are also eligible. For more on eligibility by profession, check out the TSAHC website. In addition to the program requirements, the individual lenders that provide the loans may also have their own requirements. This could include certain income or credit score requirements. Be sure to ask a potential lender about their eligibility requirements. Read our First Time Home Buying Guide: Dealing with Low Credit Scores article here. All loans are provided by approved 3rd party lenders. Being offered by a 3rd party, each loan may have its own terms and conditions that vary by lender. This can mean a difference in interest rate for example, so make sure to shop around to get the best deal. The best first step is to get in touch with the TSAHC. They not only have a list of approved lenders, but will also assist potential borrowers through the entire loan process. They should be the first contact point for any potential borrowers! Another great benefit first time home buyers in Texas can get is the Mortgage Credit Certificate (MCC). This is a tax credit based on interest paid on a mortgage that can return up to $2,000 per year to the homeowner. Even better, it can be used with the other benefits mentioned; the down payment assistance and low interest loan. Keep in mind though, this is only open to first time home owners. The TSAHC defines this as someone who as not owned a home in the past three years. While a bit limited, it’s an extremely attractive incentive to those that qualify, and makes the first time home buying process much cheaper. For those that don’t qualify for the Home For Texas Heroes program there are other options. The other main program offered by the TSAHC is the Home Sweet Texas Home Loan. This loan was created to help low to moderate income families and individuals acquire a mortgage. This option is open to nurses, but is also available to any other professions that meet certain income requirements. For those that don’t qualify for the Heroes program, this is a great second option. Are you a veteran? Take a look at our VA Loan in Texas article here to see how VA loans could help! As a nurse living or moving to Texas there are multiple great options to help on the path to home ownership. The TSAHC provides multiple great programs to help out those in the nursing profession, and using them can help make the whole process easier. Understanding these available opportunities is essential to getting the best home loan! What Assistance is Available for Nurses? The two main programs are the Texas Heroes and MCC tax credit. The Texas Heroes programs provides grants for nurses buying homes and loan interest loans. 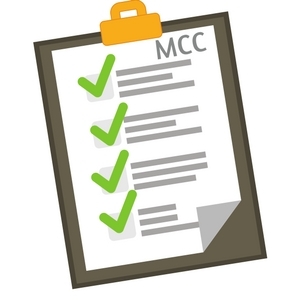 The MCC tax credit helps offset interest paid on a mortgage, but is available to first time home buyers only. For the Texas Heroes grant no, but for the MCC tax credit yes. The MCC tax credit is a great first time home buyer program for nurses. Is There Any Down Payment Assistance for Nurses? Yes, the Texas Heroes program offers down payment assistance in the form of grants of up to 3-5%. This assistance is a grant and does not need to be repaid! Get Pre Qualified For a Texas Nurses Home Loan Today – Click Here.